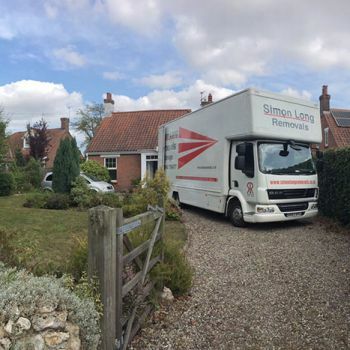 Let our helpful and friendly staff answer any questions you may have to help you towards planning your move. 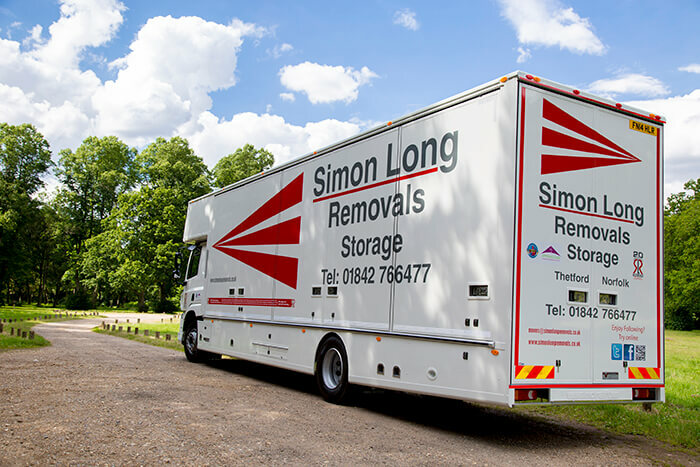 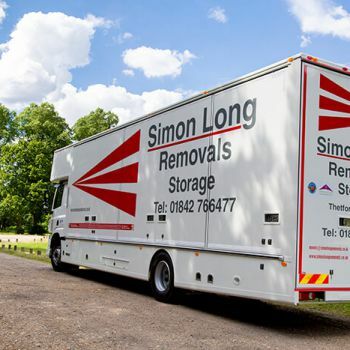 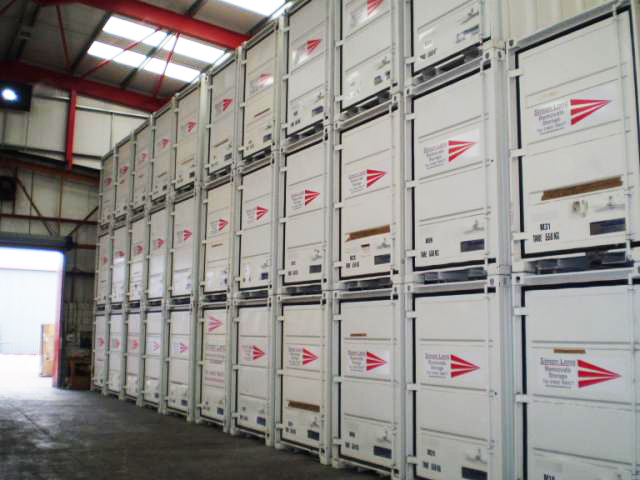 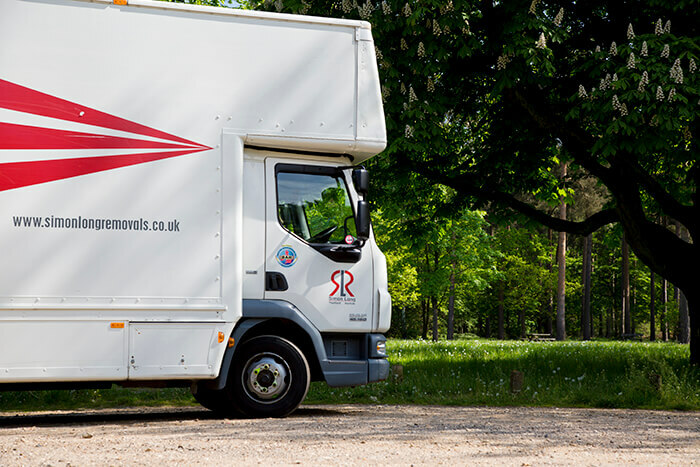 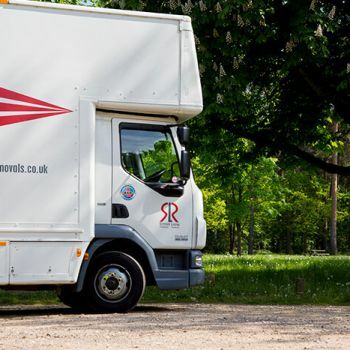 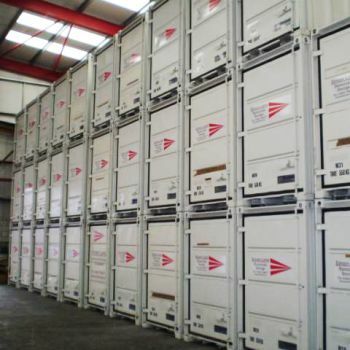 If you need more information on any of our services, or would like to arrange a quotation, please don’t hesitate to get in touch with our team here at Simon Long Removals. 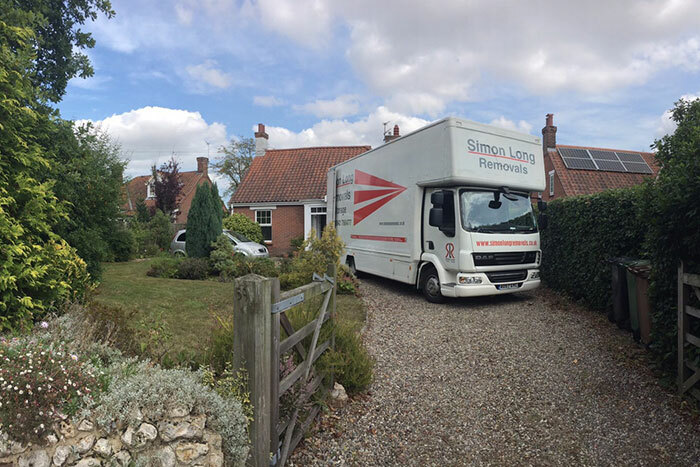 Our friendly staff can provide comprehensive advice and answer any questions you might have to help you plan your move.